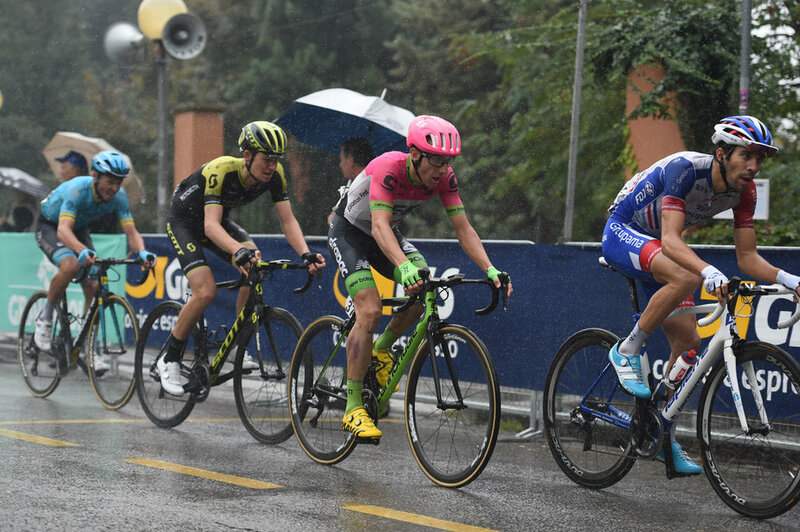 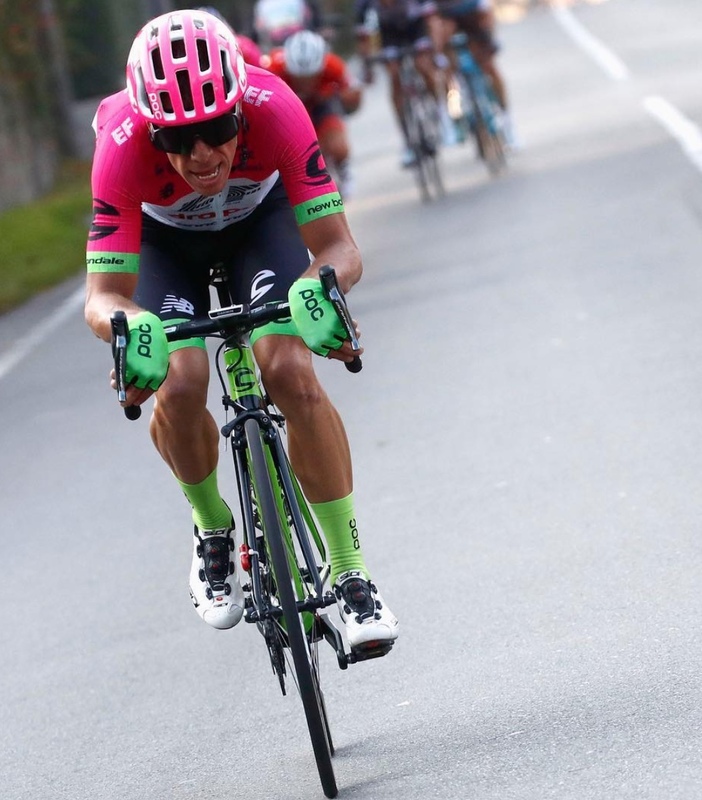 The Pink Combo of Rigoberto Uran and Michael Woods of EF Education Drapac is a favourite for Il Lombardia. Michael Woods is on an amazing ride this season; third in the World Championships road race, Vuelta Espana stage win, fourth in the Giro dell'Emila and Tre Valli Varesine. 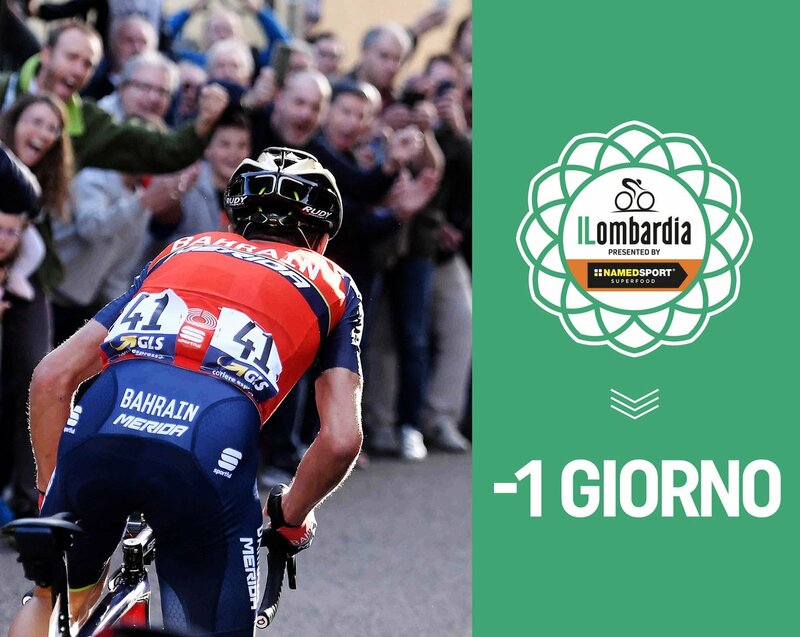 Favourite Vincenzo Nibali named the Uran and Woods as the favourites for the final Monument of the season. 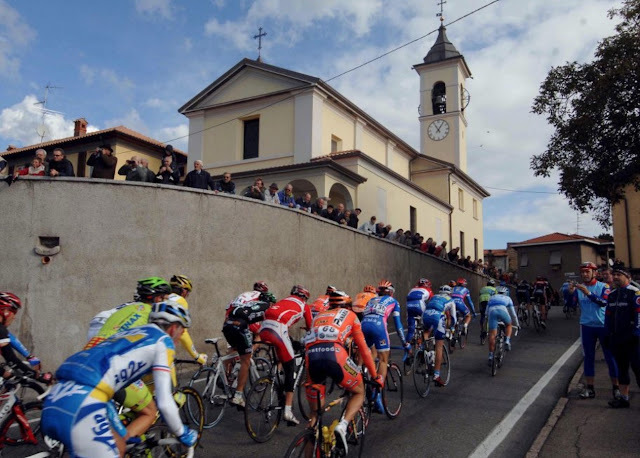 Go Woods! 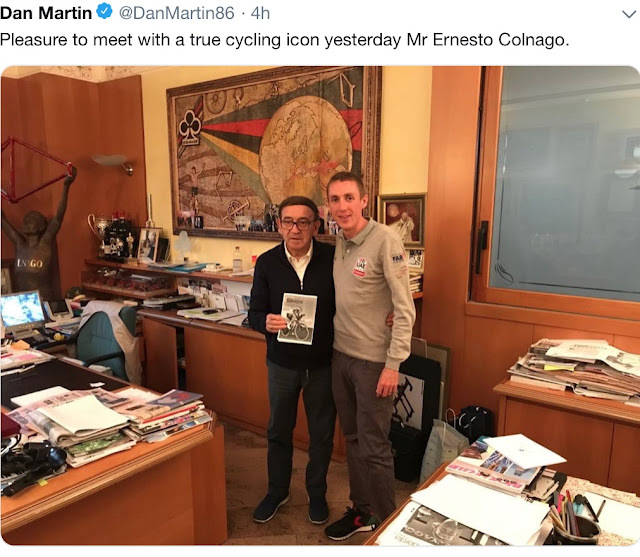 Dan Martin, 2014 Giro di Lombardia champion visits another champion. 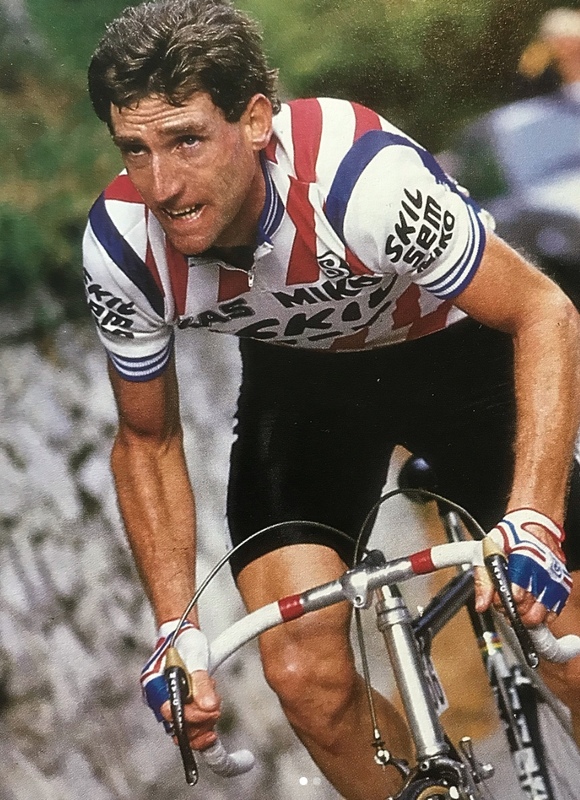 1985 Giro di Lombardy. 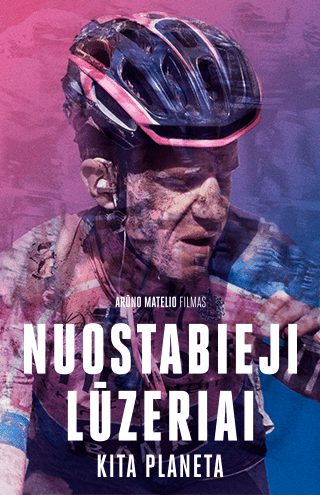 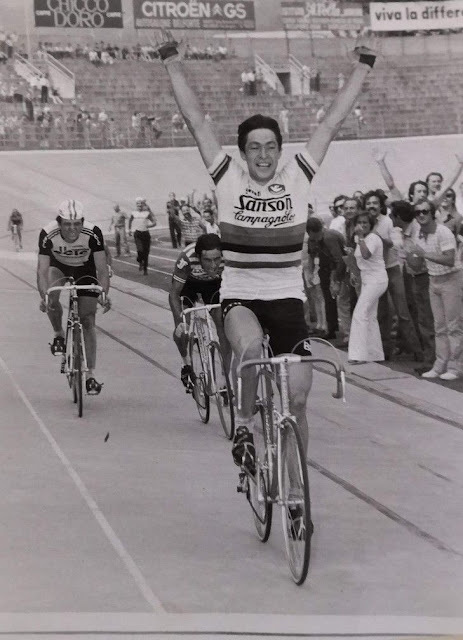 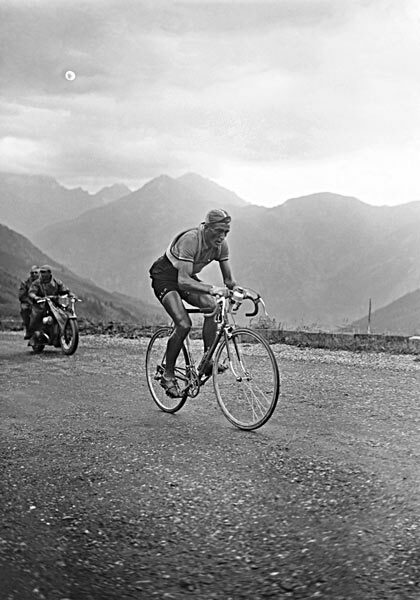 He won three Lombardy's (1983, 1985, 1991).